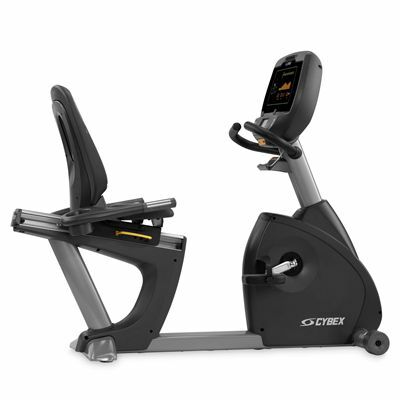 The Cybex 770R recumbent bike offers a Hybrid Eddy current brake with a brushless internal generator for low drag and high power capability and is fitted with a 4.3” user-friendly touchscreen providing feedback on key workout data. 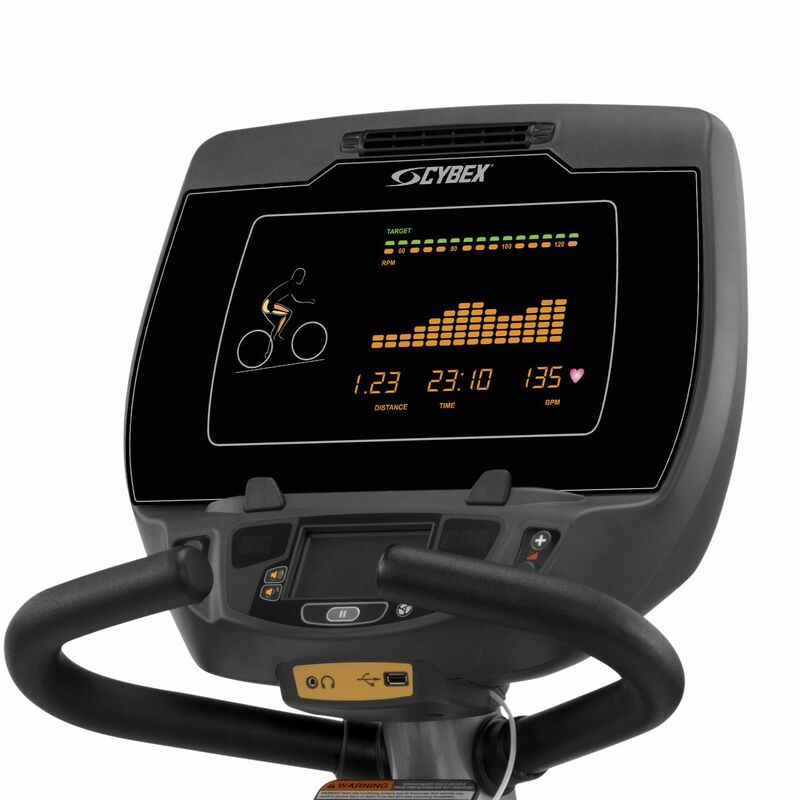 The selection of 9 programmes with 21 levels and 3 modes of operation guarantees challenging and entertaining workouts, whereas the full iPod and iPhone integration allows users for managing their playlists during each training session. 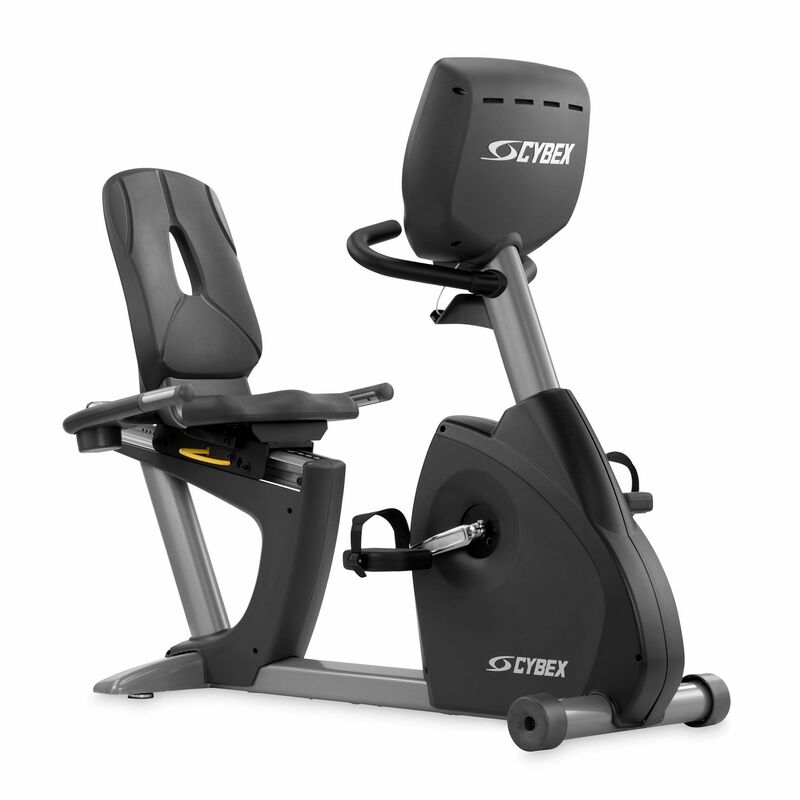 Additionally, a natural workout position is ensured by extra wide double sided pedals, multi-positioned handlebars and a seat with holes in the back for excellent ventilation. 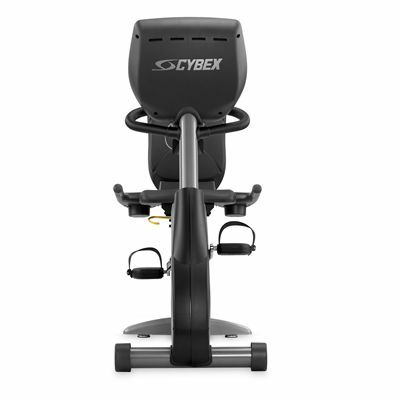 for submitting product review about Cybex 770R Recumbent Bike.